Profile Response: Lily Hansen, Nashville, TN | How Will We Live Tomorrow? When Lily Hansen moved to Nashville from Chicago, she only knew a few people. She reached out to them and interviewed them about her new city. 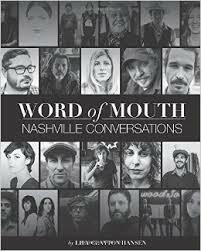 The last question she asked each of them was, “Whom should I talk to next?” Four years later she is author of a hot selling local book, Word of Mouth: Nashville Conversations, that includes profiles of 65 people from Music City. She also hosts a monthly interview podcast of a wide range of Nashville citizens. Her book is available at 18 local venues, soon including the Nashville airport, and inspired an art show at Vanderbilt. “I am floored by what happened from one passion project. 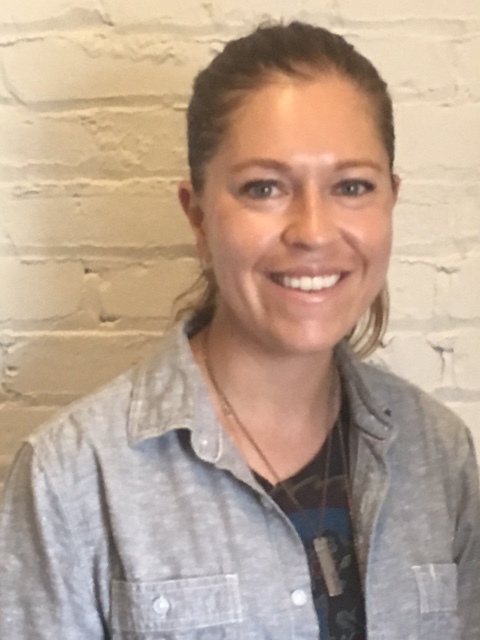 People are so generous.” Lily may have been fortunate in timing her project with Nashville’s surging growth, but this journalist and marketing whiz also worked very hard to make her project relevant and exciting. “The whole thing I’m trying to do is to be transparent. I was raised by a mom who told me life is up and down, and it’s all good. I want to spread a 180-degree view of the world. Everything is put through this filter to look good. I want us to be more about real life. This entry was posted in Responses and tagged Lily Hansen, Nashville TN, Ryman Artist Lofts, Word of Mouth: Nashville Conversations. Bookmark the permalink.